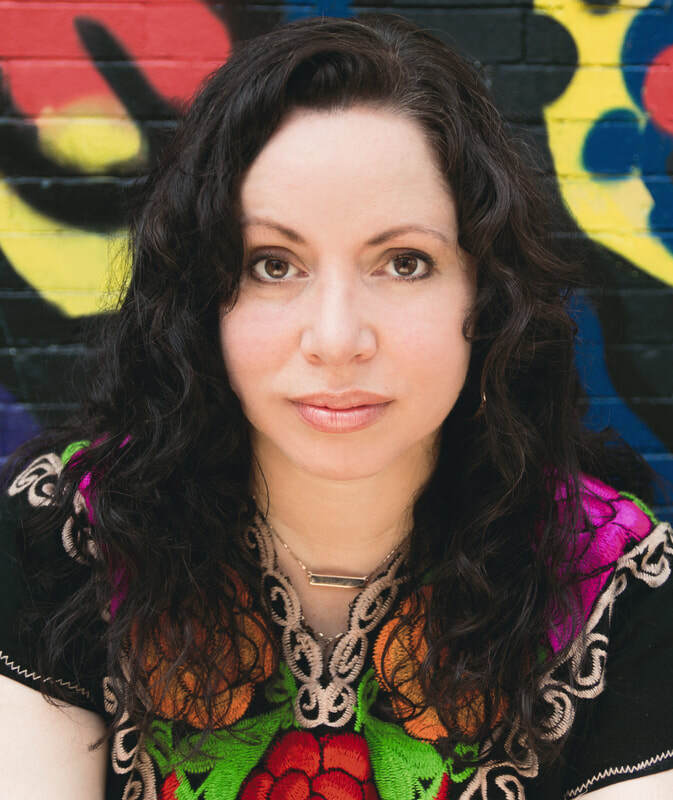 Rebecca Martínez is a Brooklyn-based director, choreographer, deviser, and ensemble member of Sojourn Theatre. Upcoming and current projects: Anna in the Tropics (Fine Arts Center, Colorado Springs), Wolf at the Door (Milagro Theatre, NNPN rolling world premiere), DON’T GO (Sojourn Theatre), Songs About Trains (Radical Evolution/New Ohio). Recent projects: [Director] Antigonick (Fordham University), Pork Kidneys to Soothe Despair (Drama League DirectorFest), Tomás and the Library Lady (Oregon Children’s Theatre). [Associate Director] How to End Poverty in 90 Minutes (Sojourn Theatre + Cleveland Public Theatre), The Cake (PlayMakers Repertory Company).